As a photographer, I’m always on the hunt for the most beautiful locations and places in Vienna to take a photo. Vienna is a gorgeous city. It offers many background themes and opportunities to take beautiful pictures are numerous here: at the amazing Schloss Belvedere palace, wonderful Schönbrunn and the Gloriette, the impressive town hall, at the Hofburg castle, and the fountain in front of the Karlsplatz. 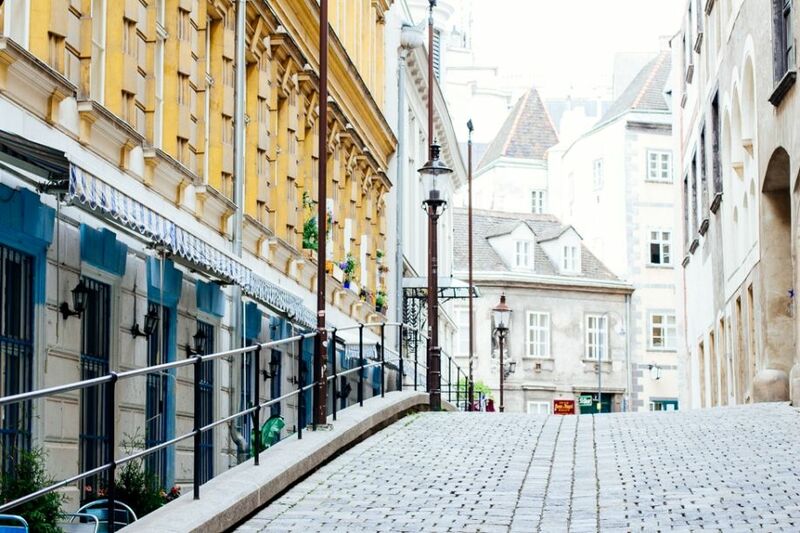 Those are the most famous sights in Vienna that every tourist knows about; however, today I would like to talk about the most photogenic locations in Vienna that are not so well known. These are the locations I know the best, because I hold my own photo sessions there. The aim of this article is to make these lovely Viennese locations better known, so that people who visit Vienna – and especially people who love photography – don’t have to search for them for any length of time to find them. This small square is located in the 1st District and reminds me a lot of Italy. There is a fountain in the center, surrounded by many lovely buildings. 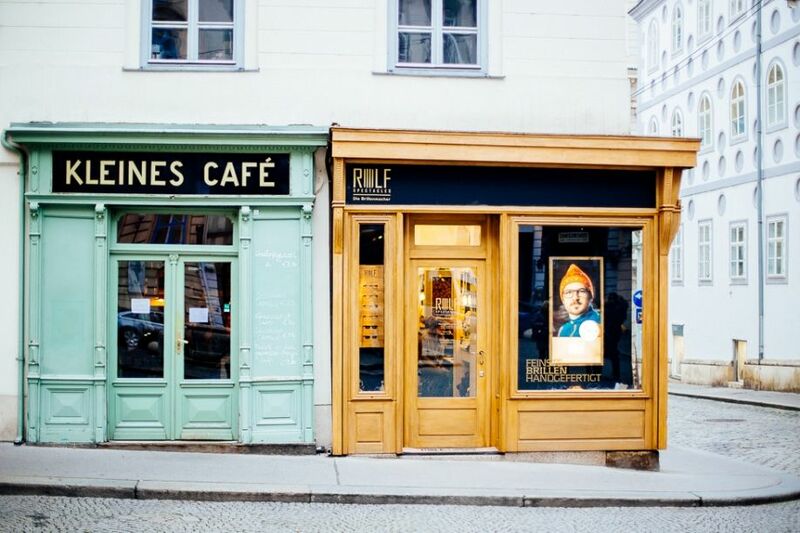 There are also a few restaurants and the “Kleine Cafe.” Warmer days are perfect for having a cup of coffee outside. The architecture offers opportunities for fabulous photos that are reminiscent of another era. In front of the Albertina Museum there is a terrace that offers views across to the Sacher Hotel, the State Opera, and the Burggarten. 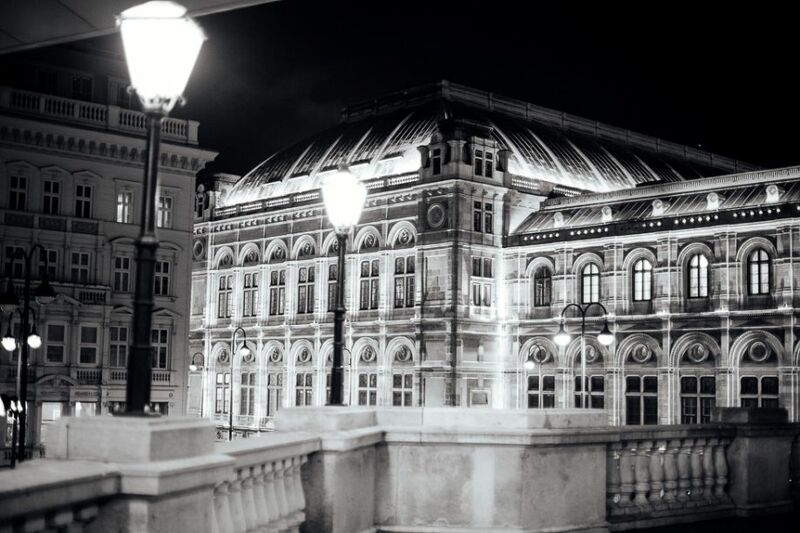 The Albertina Museum is in a perfect location in the heart of Vienna. The view from there is simply fantastic, during the day as well as at night. A photo with the roof of the State Opera as a background is imperative for every photo enthusiast. Oh, yes, Annagasse and Griechengasse are my favorite streets in the city. Cobbled streets, long and narrow. Annagasse is very close to the opera. The Italian restaurant, Il Sole, is my favorite and can also be found on this street. After an exhausting day I love to go and eat Gnocchi there. Griechengasse is on the other side of the 1st District. Both streets are really great for photography. I was once invited to attend an event here, and that is how I found this building. The Hochhaus Herrengasse has private offices and therefore I am not sure if a visit to take photos is permitted. As far as I remember, there is an employee at the entrance that checks the people who come in. However, should you have the opportunity to enter the building, taking photos from the glass stairwell is definitely recommended. It offers an incredible view of the city. Das Loft in the Sofitel invites you to enjoy delicious cocktails together with a wonderful view over the city. What is unique here is the combination of the colorful ceiling with the view over the city. As they say: to take a successful photo, you have to be at the right place at the right time. The best time for a successful photo at Das Loft is just before it gets dark. Take the elevator up to the roof of the hotel. 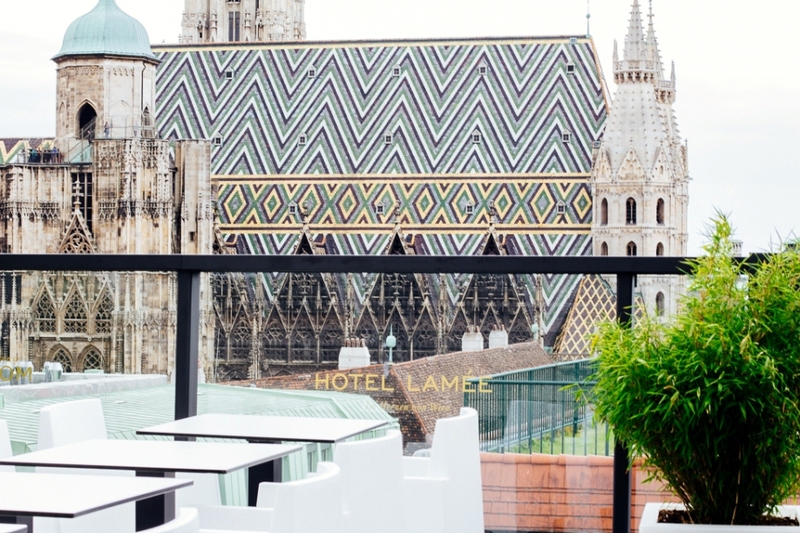 There you will have a magnificent view of the Stephansplatz and the Stephansdom. I’m sure you will be able to take a fantastic photo. Please note that the bar is closed if the weather is bad.